The Model X boasts a fun, musical and well-balanced sonic image. Like the Aether, it draws from massive headroom to create an open, airy and especially smooth presentation. But, one shouldn’t mistake this effortlessness for a warm, laid-back signature. Conversely, the Model X’s generous presence across the upper-mids and treble create an exciting ambience. Instruments are vibrant, clear and well-resolved – painted against a decently black background. Its stage may not be the largest of its competition, but this benefits its engagement. There’s sufficient space for full stereo coverage across the head, but enough intimacy is also maintained so the presentation never feels dull or nonchalant. A key element in the Model X’s tonal balance is its lower-midrange. Standard practice dictates a dip in this area for max definition, but Emil cleverly bypasses this for greater linearity and superior vocal structure. Notes are sufficiently wet, rich and full-bodied, yet never muddy, bloated or congested. Clarity is then drawn from quick decay and decent treble extension. The stage does retain traces of harmonic haze – so to speak – but the Model X nonetheless maintains some of the best balance between richness and resolution in the sub-$2000 market. Its tone adopts a light shade of warm; leaning closer towards neutral than natural. But, the Model X bolsters more vibrant and melodious instruments than the flagship Aether, because of a more controlled mid-bass, a more resonant midrange and a more articulate upper-treble. The Model X’s low-end is emphasised towards the mid-bass – consistently producing punchy, fast and musical throbs. Extension only experiences a marginal improvement over the Aether, so it’s still not the most well-defined or textured bass in the world. But conversely, superior treble extension endows greater control over mid-bass bloom. This results in less bleed towards the midrange and higher resolution down low. Nevertheless, the bass’s very light warmth imparts body to vocals and instruments alike, and linearly connects it to the lower-midrange. This is further escalated when the bass boost is active, while the low-end is more tightly reserved – and the stage becomes cleaner – with the switch down. In both settings, the Model X maintains a warmish-neutral bass tone; only becoming a touch warmer with the switch toggled up. This aids layering and transparency. But on the other hand, the Model X’s bass can never be as gutsy and dominant as the Aether’s can. This is a low-end tuned with a decisive aim towards balance and midrange transparency, so listeners who found the Aether’s bass barely sufficient may not prefer the Model X’s lighter delivery. Speaking of balance, in switch down mode, the bass sits linearly with the midrange; just behind the upper-mids. With bass boost activated, the low-end moves just past the upper-mids for a fuller response. Here, you’ll get a busier stage with a touch less finesse, but both settings will appease a wide variety of listeners and genres – so long as they aren’t bassheads. The midrange is where the Model X truly surpasses its bigger brother – superior in structure, focus and transparency by admirable margins. A laid-back lower-midrange fuels definition and contrast, but – again – enough content is present for impressive vocal integrity. A rise escalating throughout 1-3kHz give instruments palpable presence, finished with a 5kHz peak for articulation. Most impressive, however, is the linearity with which the rise occurs. The Model X constructs an impressively coherent midrange with zero noticeable aberrations until its lower-treble. This results in a stable, cohesive image, and marvellous headroom – which, in turn, bolsters realism despite the relaxed lower-midrange. Lime Ears have absolutely nailed smooth transparency down to a science, and nowhere is this clearer – literally – than on the Model X. In tone, the Model X maintains a gorgeously smooth, lightly warm timbre – neutral-leaning with the bass switch down. But, the midrange’s MVP is certainly its clarity. The Model X carries gobs of headroom and air; as if the vocalist were belting within an open, endless space. There’s a powerful, resonant quality to instruments too, which I attribute to the passive resonator. This compensates for utmost resolution, which is very lightly smudged by the Model X’s treble extension. Nevertheless, when price is taken into consideration, there’s more than enough air to bask in and imaging precision remains decent – if not pin-point. An upper-mid bias is present, so instruments are more melodious than they are weighty. But, once again, excellent coherence preserves realism; sufficiently life-like with every track thrown its way. Truly, this is where the Model X’s most impresses; a midrange as unwaveringly smooth as it is stunningly clear. The Model X’s midrange may be its most improved component, but the treble – as with the Aether – remains its best. Subtle peaks are present along 5, 7 and 12kHz, but Emil has taken the extra mile to ensure seamless integration for all three. Needless to say, he has wildly succeeded. The Model X’s top-end is crystal clear in tone – and outstandingly airy as well – but at the same time, it is uncannily smooth. It’s an almost paradoxical treble that I’ve yet to hear in any other IEM (besides probably the Vision Ears VE8). The region as a whole is outstandingly linear and coherent, while the subtle peaks add elements of attack, crispness and energy where necessary. If treble were decided by timbre and cohesiveness alone, Lime Ears would have a clear winning formula on their hands – smooth, airy, refined and satisfying at all times. But alas, additional aspects must be considered too when evaluating treble. One is extension. Relative to the Aether, the Model X extends a touch further; displaying a cleaner stage and greater low-end control. But, it still lacks that last bit of reach for utmost transparency. As mentioned previously, the Model X carries a touch of harmonic haze. Although this aids musicality and cohesiveness, it’s to the detriment of imaging. Instruments are large, vibrant and engaging, but there’s some overlap as to where they are on the stage. 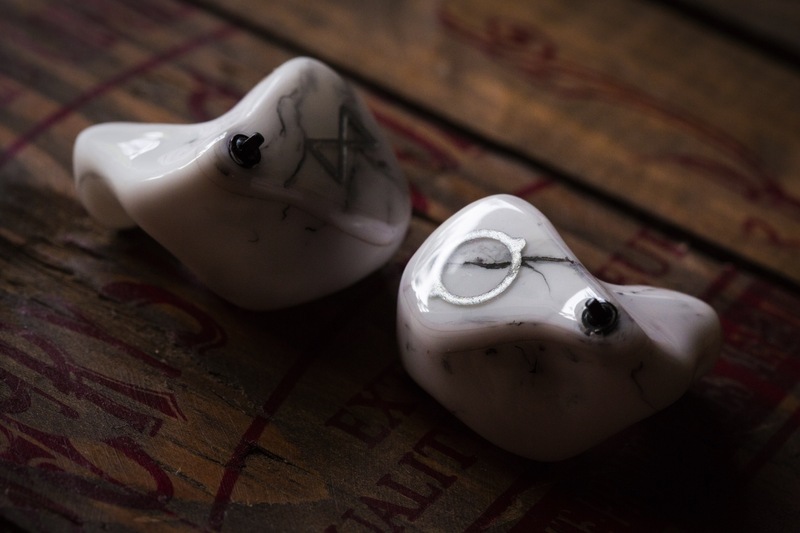 In its price rage, it faces stiff competition from the Custom Art FIBAE 3, 64 Audio’s A6t and – especially – the Kumitate Labs Meteo, so great performance here is crucial. Nevertheless, it just trumps all three in placement, linearity and coherence. A silky quality within the Model X’s top-end integrates it so seamlessly into the bigger picture, that it exists both as a team player and as the monitor’s undoubted star performer. 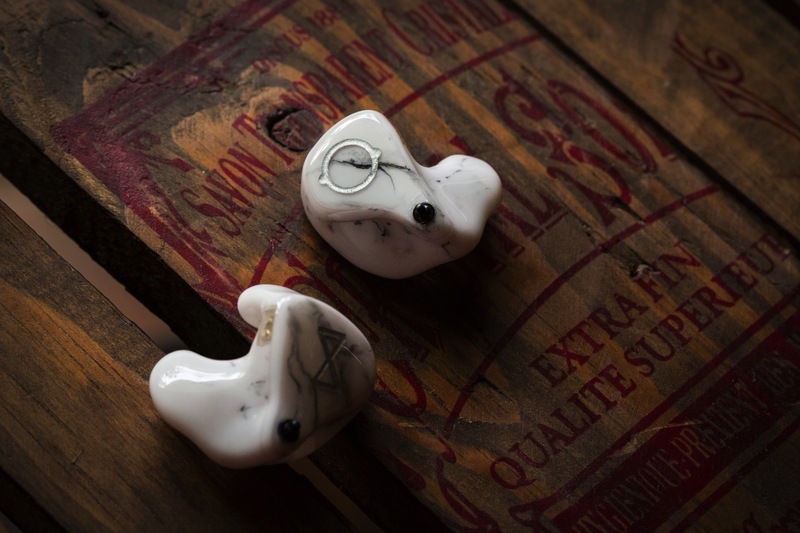 A musical, clear and full-bodied all-rounder: As I’ve made crystal clear throughout this review, the Model X is a do-all IEM. It boasts bounds of openness, clarity and air to satisfy the busiest of genres and its midrange carries enough density for slower, more emotional ones as well. Rock and electronic music will benefit from its tolerance for harsher recordings, as well as its penchant for dynamic energy. On the other hand, jazz and classical aficionados may find a need for tonal warmth, but the in-ear’s excellently executed 1-3kHz rise ensures palpable physicality for vocals and instruments alike. Clarity and vibrancy without sibilance: Smooth transparency is one of the Model X’s prime strengths. 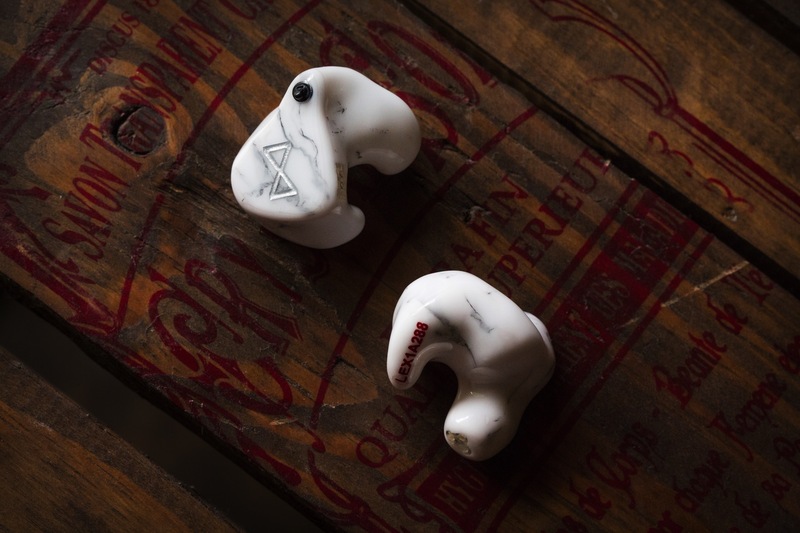 The musicality of the upper-mids – as well as its linearity along the treble – gives the in-ear a breezy, air and pleasingly clear tone. But, the balance it maintains with regards to the mid-bass and lower-midrange is crucial. As a result, its clarity is constantly buoyed by a sense of body and integrity; not the false, grating clarity that’s been infecting the market as of late. A variable bass response for different moods, genres or playlists: The Model X’s bass switch makes it wonderfully versatile for a variety of listening scenarios. 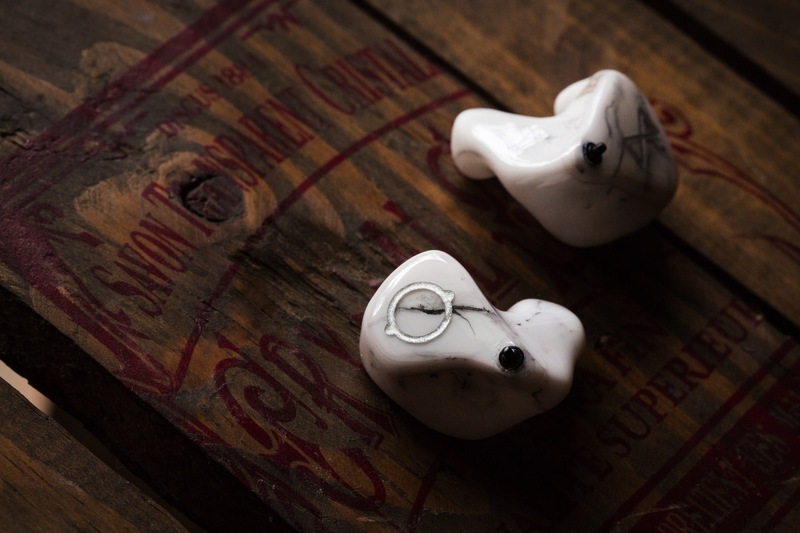 Additionally, it’s implemented in such a way that it adds weight without altering much of the in-ear’s inherent tone. Of course, whether or not that’s a pro depends on whether or not you enjoy the Model X’s house sound. But nevertheless, it’s a dandy feature with excellent practicality, ease of use and minimal compromise. Utmost precision in imaging and stage expansion: Although the Model X is wonderfully clear in tone, it isn’t as transparent as far as space is concerned. One of the sacrifices it makes in achieving cohesive musicality is pin-point imaging. Additionally, as treble extension begins to waver, its stage isn’t the most clinically defined either. So, if you’re an opera nut with an affinity for theatre halls or two-storey-high church auditoriums, the Model X might not be your cup of tea. A guttural low-end or a wholly-developed midrange: The Model X is a jack of all trades, but that also makes it a master of none – apart from being variative, ironically. So, it doesn’t necessarily lean in to any cliques, which limits its appeal to niche crowds. Bassheads won’t appreciate the Model X’s leaner low-end and its midrange – while clear – lacks the necessary texture and tonal finesse to truly appease vocal aficionados. It works well enough with genres like classical and jazz (as mentioned), but won’t be the be-all-end-all for those genres – or any genre for that matter- either. Rich, buttery tonal warmth: The Model X is a well-balanced IEM with enough density and fibre to support its presentation without fatigue. But, there’s a noticeable lack of warmth – particularly in the bass. 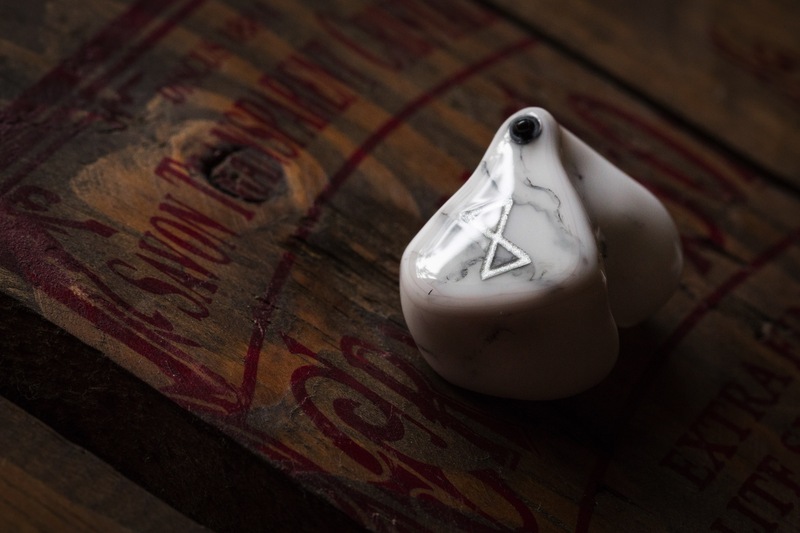 The Model X is a reasonably neutral IEM, and some might not enjoy its lack of euphony. Granted, to make room for that richness, the Model X would need even more headroom and stability than it has now. So if anything, this is something Emil can strive for in the future. Great review, as always. How will the Model X perform against the warbler prelude and the fibae 3? Saving up for my first ciem and these three are the ones in my favour for now. I think it depends on what signature you’re into. The Prelude is very vocal-oriented, but in terms of structure, tone and texture; not necessarily clarity or detail. Additionally, its subpar bass extension makes it a non-ideal IEM for genres like EDM, pop or rap. For a first CIEM, I’d usually recommend an all-rounder, so you won’t have to upgrade for a while. With that in mind, the Model X would be my recommendation over the Prelude. Like the Model X, the FIBAE 3 works well with a large variety of genres. But, it’s a rather bright IEM. It’s never harsh, but it has a certain colouring that some may or may not like. The Model X is the safer option in my opinion, but if you want as much clarity as possible at the cost of a natural hue to instruments, then the FIBAE 3’s a worthwhile option as well.